Asia’s premium recruitment firm SutraHR has Designed a Moroccan Lounge for their people to Work with Pleasure. SutraHR, one of Asia’s fastest growing HR company has opened the doors of its newly made Moroccan-themed lounge to its employees. 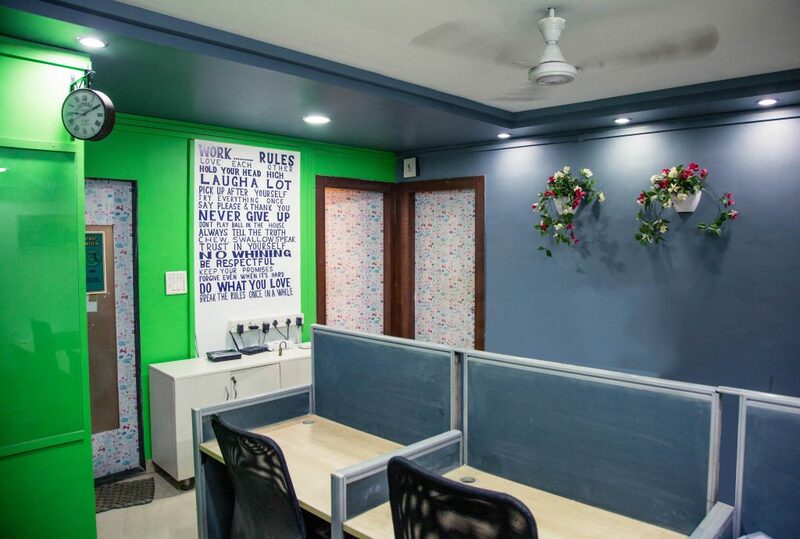 “The idea is to break the monotony of working in a fixed space and giving employees the liberty to work from the terrace lounge with Mumbai skylines giving them company. 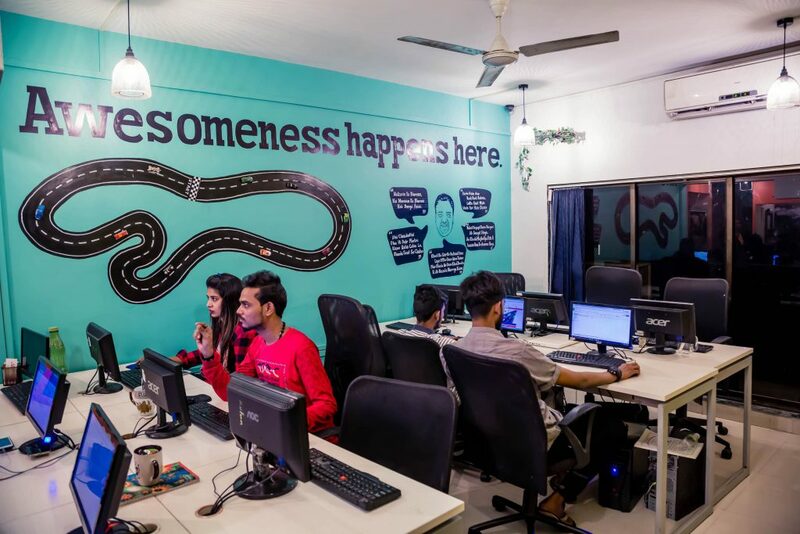 They can even discuss initiatives in the open air or just relax after a tiring day”, said Waqar Azmi, the founder of SutraHR when asked about the decision to open the lounge to the employees. 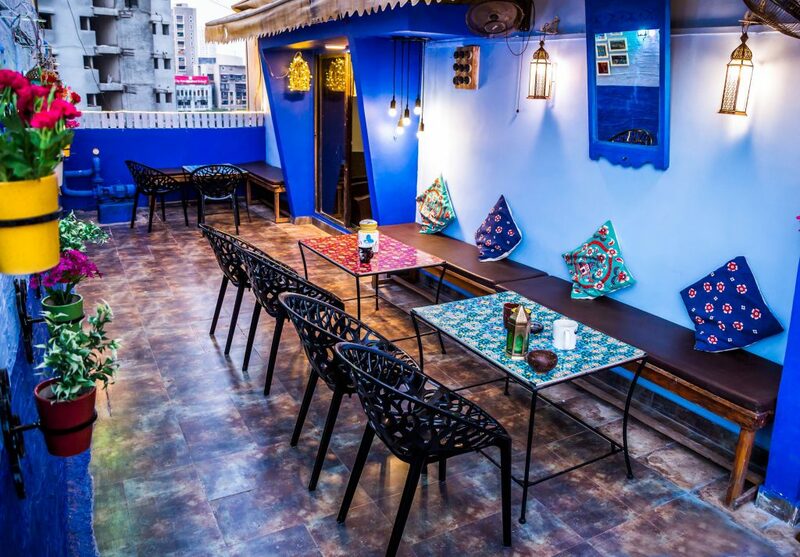 The HR company recently converted its terrace into a Moroccan-themed lounge with the intention of allowing people to unwind while at work. 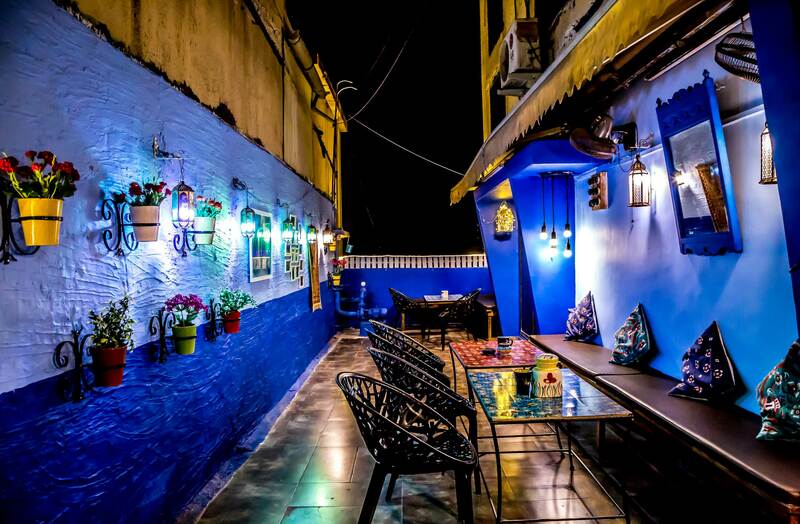 When we asked Waqar about the inspiration behind creating this beautiful lounge, he stated that a recent visit to Chefchaouen in Morocco left him spellbound. 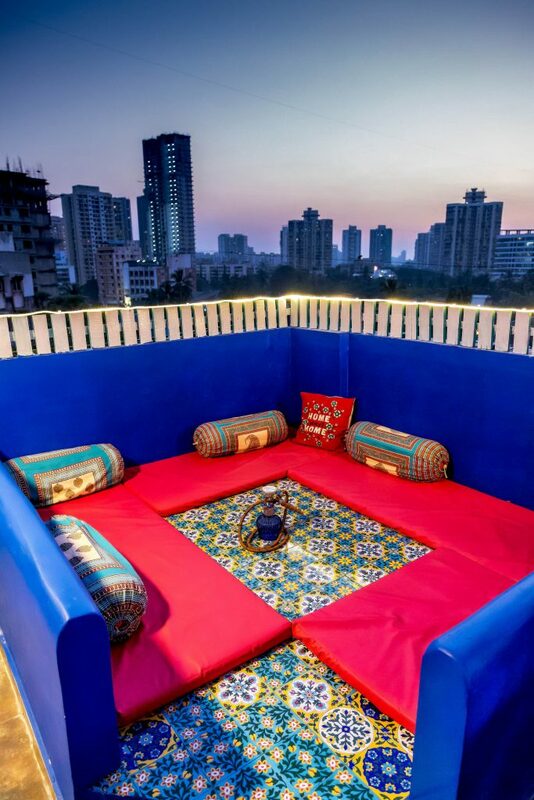 He was struck by its beauty and decided to convert the terrace of his office (which was unutilized during monsoon), into a lounge. Waqar personally cherry-picked the artifacts from Morocco and some antique shops in India, and sourced the tiles for the lower seating area directly from Jodhpur. Way before the lounge opened, SutraHR has been in the forefront of starting new initiatives to keep its employees motivated. ● Walk with the CEO – a twice a week initiative, where Waqar takes someone from the company out for a walk to discuss their career, life etc. 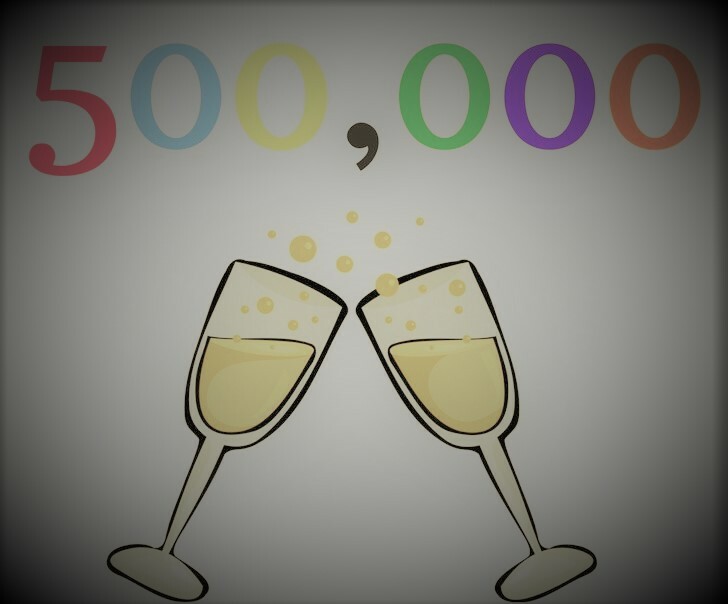 ● Friday meet up with people, where they call over their ex-employees, friends, and bond and exchange ideas with each other. ● Evening snacks get together, where either Waqar personally cooks for his employees or sources the best evening snacks from all over Mumbai. 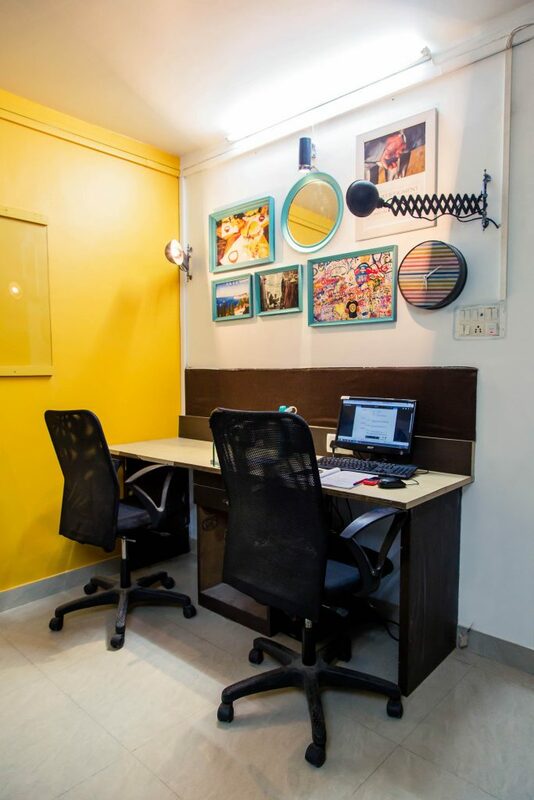 Located in Andheri – the heart of western suburbs, SutraHR is just 2 minutes away from the nearest bus stop, and 10 minutes away from the DN Nagar metro station. 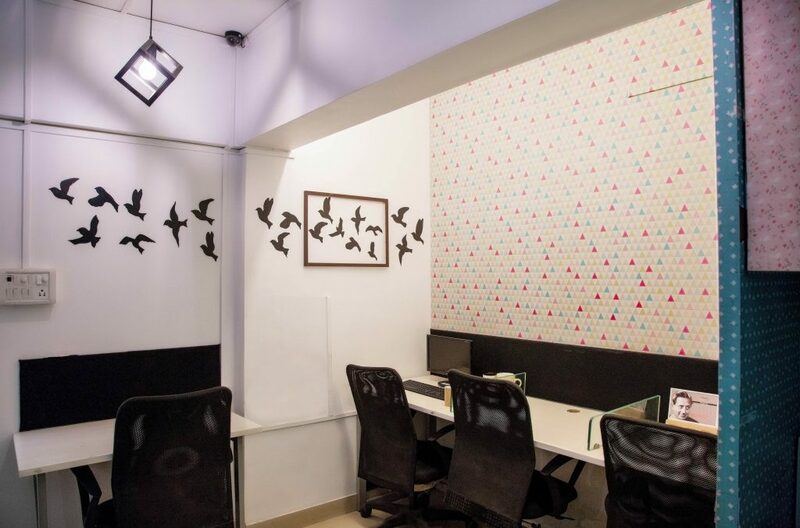 It also surrounded by some of the best restaurants in Mumbai and has a lot of entertainment options for employees who wish to unwind after office hours.